Written more than 100 years ago, by a man with no institutional medical training, these words could be the mantra of several new programs designed to combat chronic health problems by encouraging people simply to go outside. Inspired by the recognition that children in particular spend far less time outside today than in the past, the headline example of these programs comes from Washington, DC where a local doctor is writing prescriptions telling children to spend more time in parks. While it may seem like a simple, even unscientific, idea, the benefits are real and apparent in his patients. More importantly, the program provides a blueprint for future environmental public health interventions. Similar programs are appearing in other parts of the United States. The Centers for Disease Control (CDC) has partnered with the National Recreation and Parks Association to create park prescription programs around the country. These programs focus primarily on using the parks in order to increase exercise and combat diseases like obesity and diabetes. There are additional benefits related to psychological well-being and increased connection with the natural world. Beyond health and mental benefits, the programs are an exercise in community building. By encouraging utilization of the parks, they ensure that common spaces remain accessible to the entire community. Greater utilization from larger groups brings the community together in common spaces and encourages long-term maintenance of individual health as well as the health of the infrastructure (parks). If that was all these programs accomplished they would be interesting but not as notable. But the DC program is more than just a doctor using creative prescriptions to help his patients. It’s also another example of how data can be used to improve an already good program. The program has built a database of all of the parks in DC that people can search by zip code. In addition to location, the database provides information about park attributes and can therefore recommend specific parks and activities based on what they want to do and where they live. 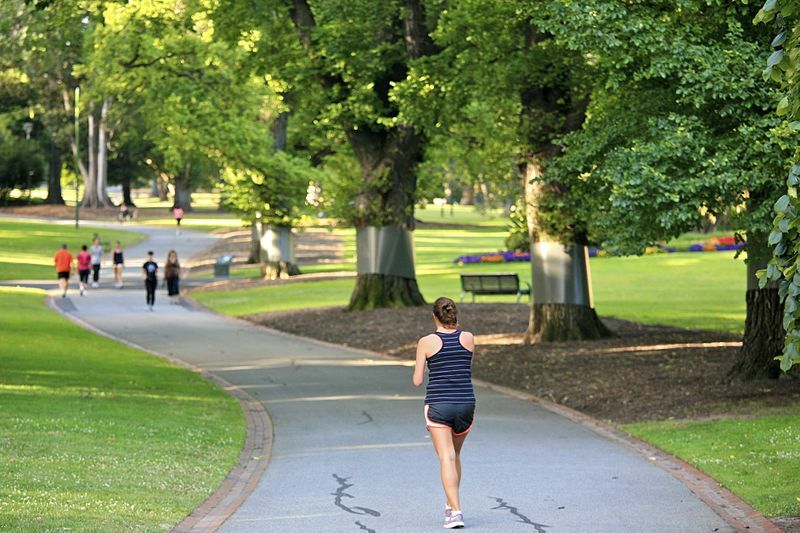 With a database of just under 400 parks this might not qualify as Big Data but it shows how the availability and accessibility of data can be used effectively to strengthen public health interventions. Telling people to go outside is beneficial, but when you can tell them exactly where to go to do the things that most interest them it makes the program that much more effective. This program should be commended for its design and the example it sets for other environmental public health interventions. It is not dependent on expensive treatment or continual outside intervention and so should be viable in the long-term and able to stand on its own. Further, rather than just talking about the benefits of Big Data, it effectively uses data to accentuate the program’s impact.